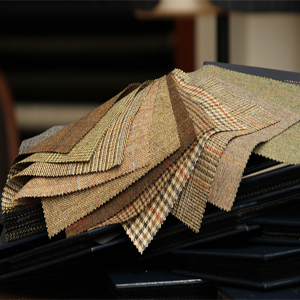 We understand that your schedule can be intense. 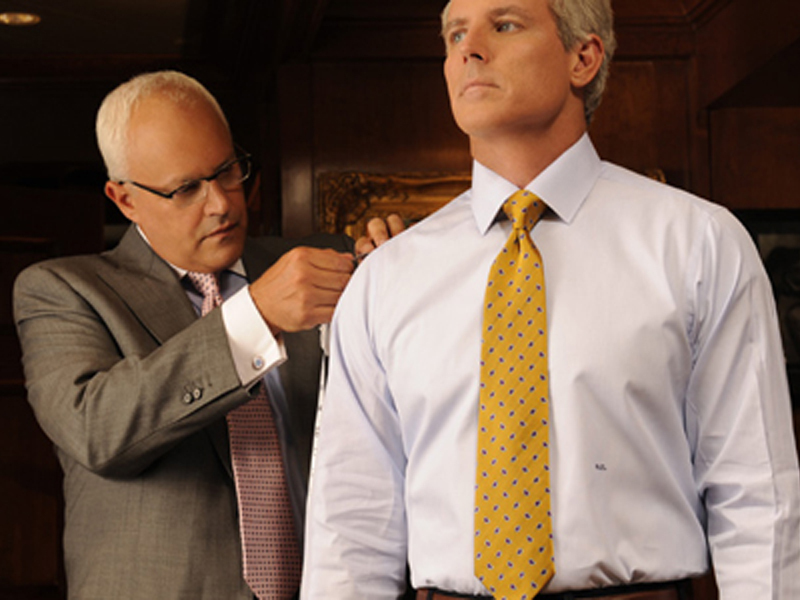 With so much going on, the last thing you need to worry about is what to wear and how you will look. 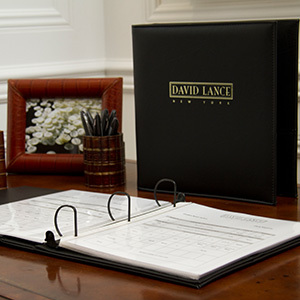 At David Lance New York, we remove that stress by attending to each and every detail, from the most casual event to the ultimate formal engagement. 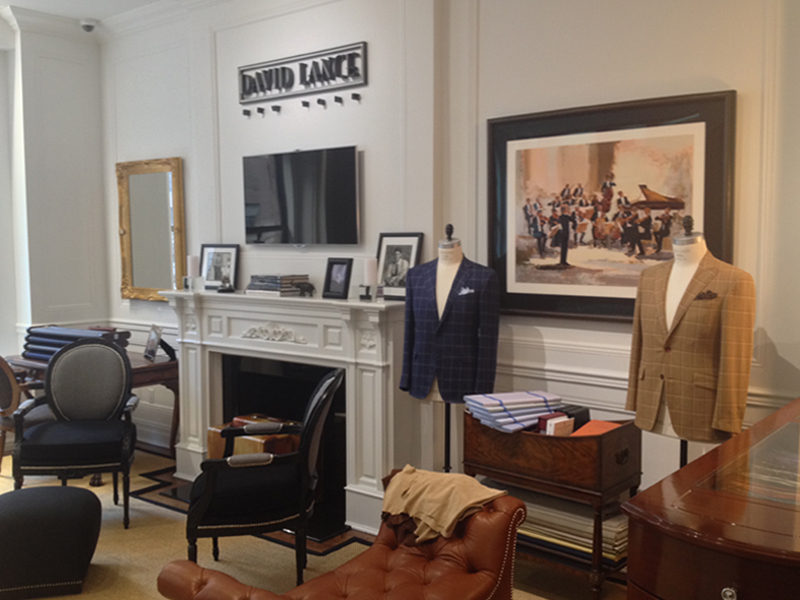 Once you enter the world of David Lance New York, you will be welcomed into a warm and home-like enclave of comfort and exclusivity. 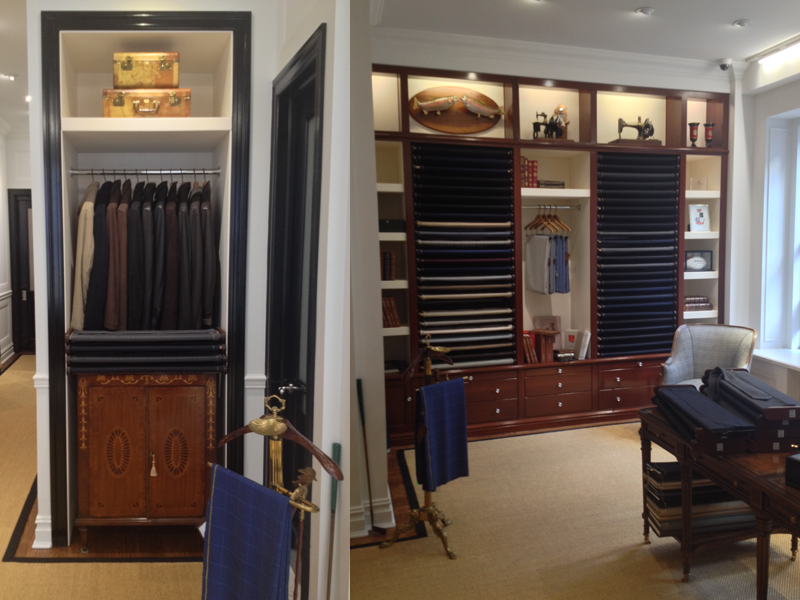 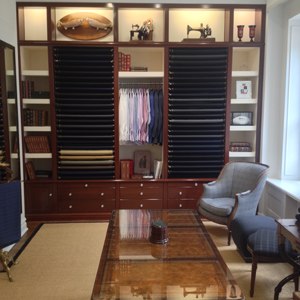 David takes pride in personally acquainting himself with every client who passes through the doors of the newly designed Madison Avenue showroom. 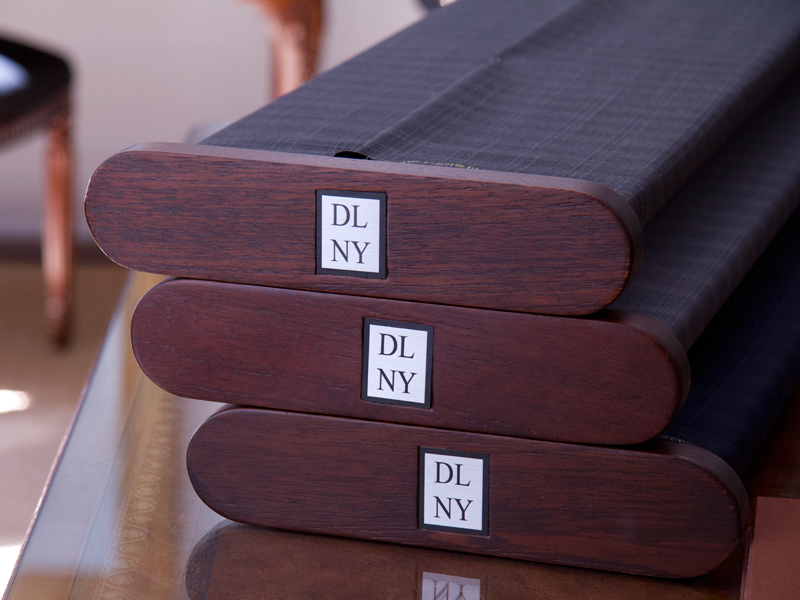 The experience at David Lance New York is not only about creating a beautiful wardrobe, it’s also about creating the repertoire necessary for satisfying all of your style needs. 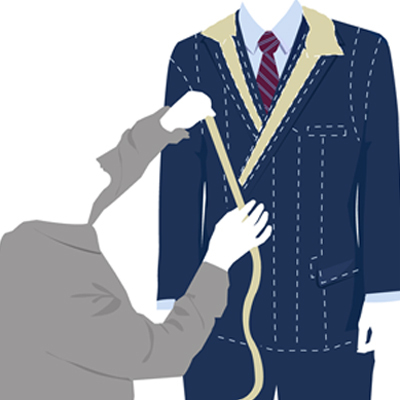 This highly applauded concierge level of service–which may include cleaning, wardrobe storage or even pre-travel packing–is just one of the things we are known for, but a big reason why a client stays satisﬁed for life.